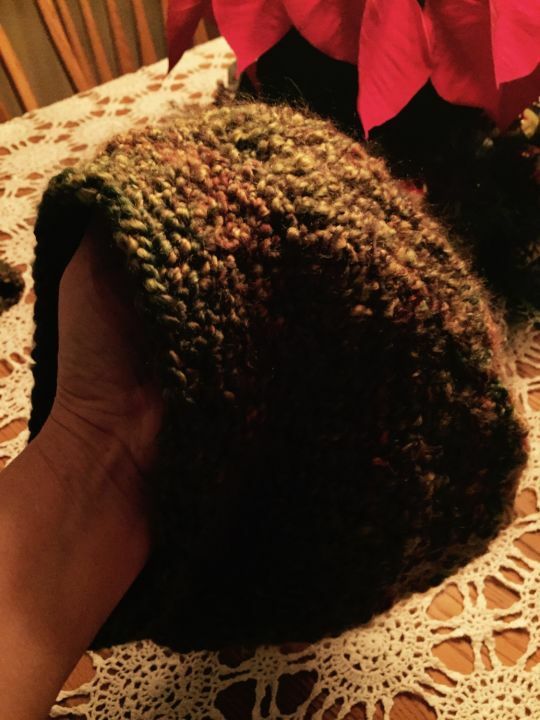 Crocheted a slightly slouchy hat for a quick Christmas present. Easy to make. Gorgeous. Followed YouTube tutorial by Melanie Ham Slightly slouchy crochet hat tutorial"